The Gospel of Loki is out now in the USA. 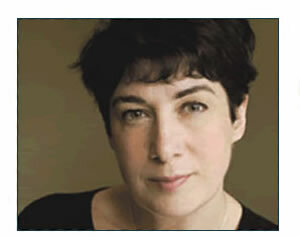 Here are links to some of the interviews and reviews. 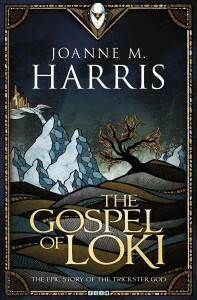 In June The Gospel of Loki is out in paperback in the UK.